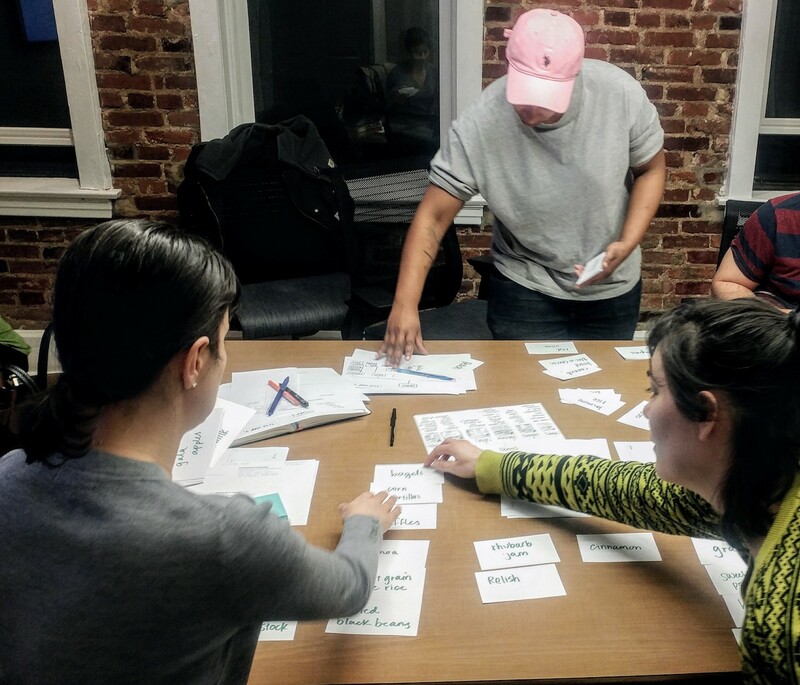 This is a foundational workshop on what user experience (UX) design is and how to apply it to support the way people and organizations approach problems. User experience design, also known as UX design, is a framework and process that focuses on (1) identifying people's goals, needs, joys, and frustrations, and (2) developing approaches to best respond to those goals, needs, joys, and frustrations. UX design is centered on making sure that people have the best possible experiences with a given product or service, whether it's an app, a website, the checkout process at a grocery store, or something in between. This is an introductory class on why UX design matters and how it applies to virtually any kind of project. UX design is a valuable framework for nonprofits, businesses, educators, and individual entrepreneurs alike. We cover research, strategy, ideation, rapid prototyping, testing and iterating, and launching -- and will discuss best practices for making UX work in even the leanest scenarios. Whether you want to bounce ideas for a project, want to talk about design and decision-making, or just want to say hi, I'd love to hear from you.